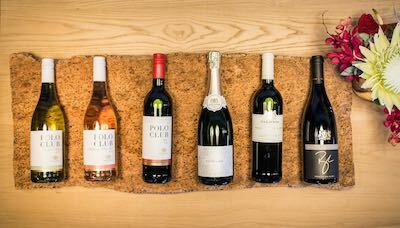 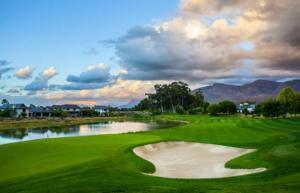 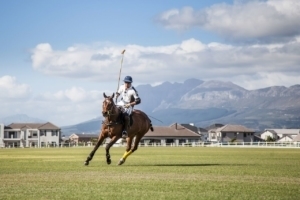 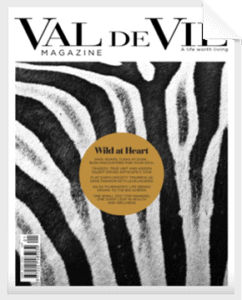 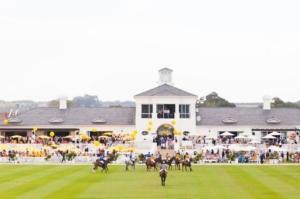 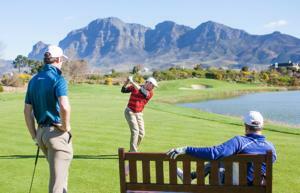 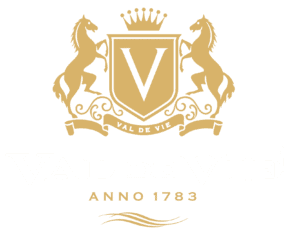 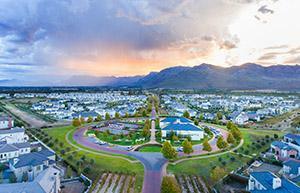 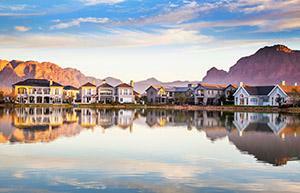 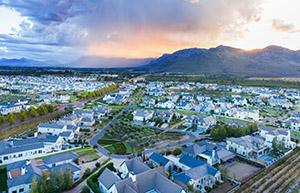 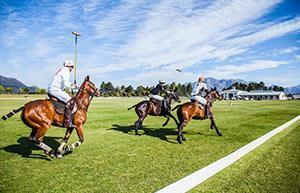 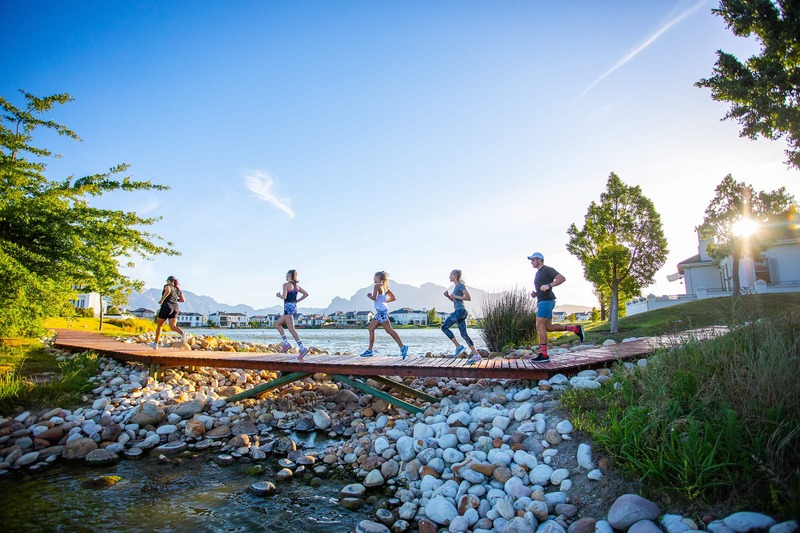 Val de Vie has three Lifestyle centers on the estate. 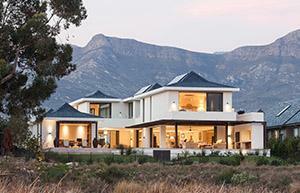 These centers include a fast range of facilities for home owners to enjoy. 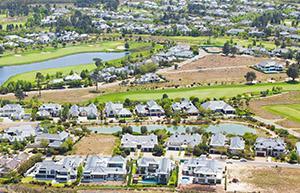 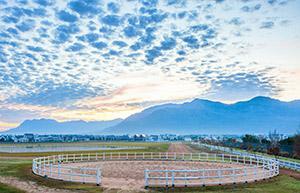 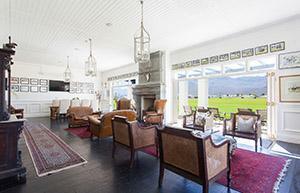 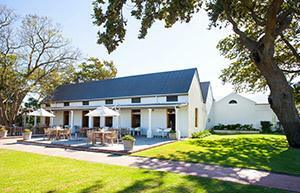 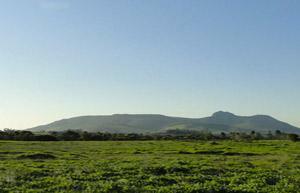 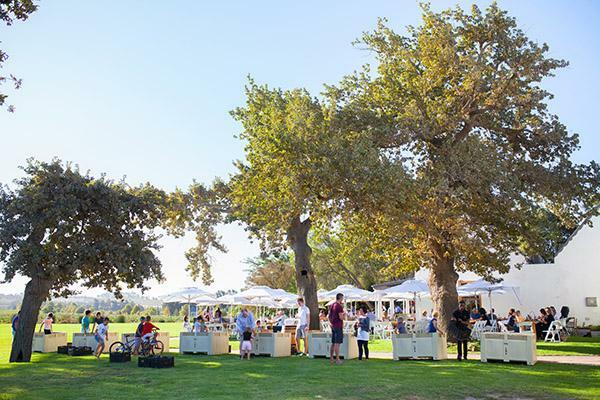 The Yard can be found in the heart of Val de Vie Estate. 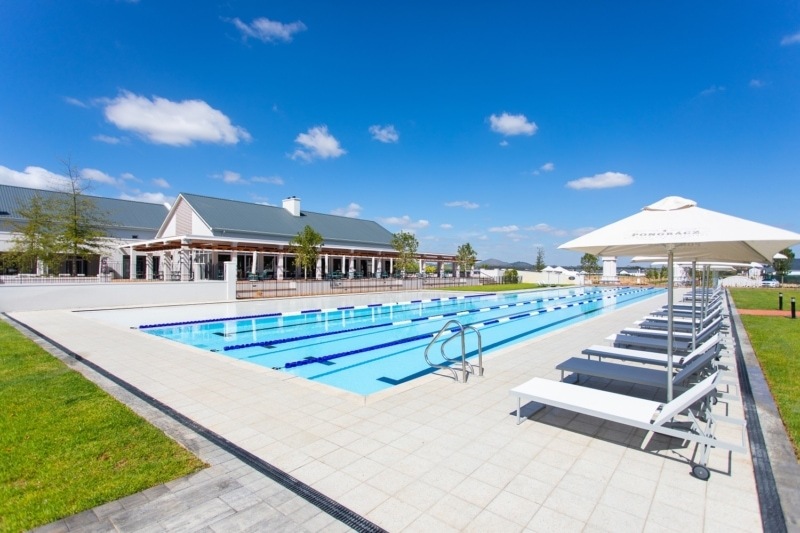 With a state-of-the-art gym, Olympic size 50-metre outdoor pool, Yoga and Pilates studio and two tennis courts. 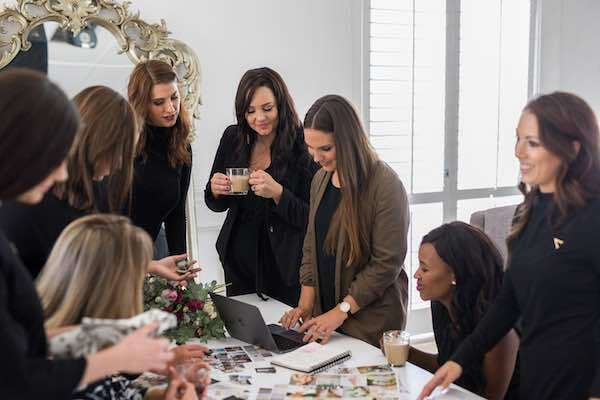 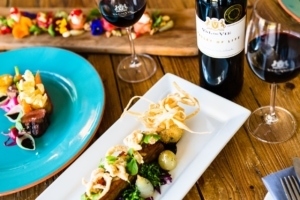 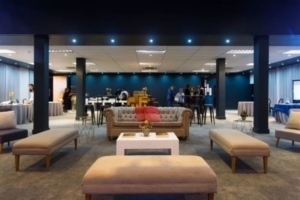 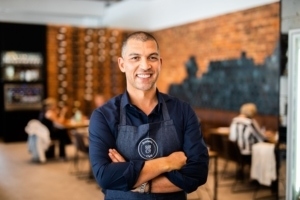 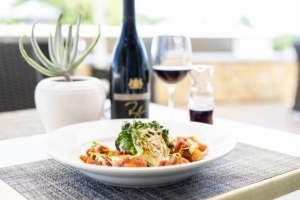 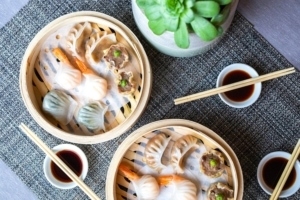 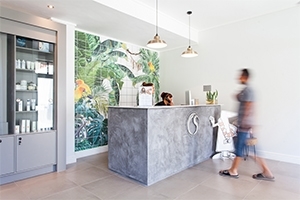 Added to this facilities visitors can find the on-site property agency, Cape Winelands Properties, an ASG Sport Solutions store and Reuben’s and Co Café, the latest restaurant in the impressive portfolio of acclaimed South African chef Reuben Riffel. 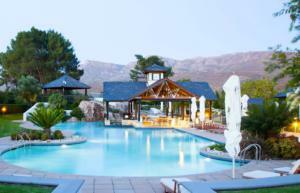 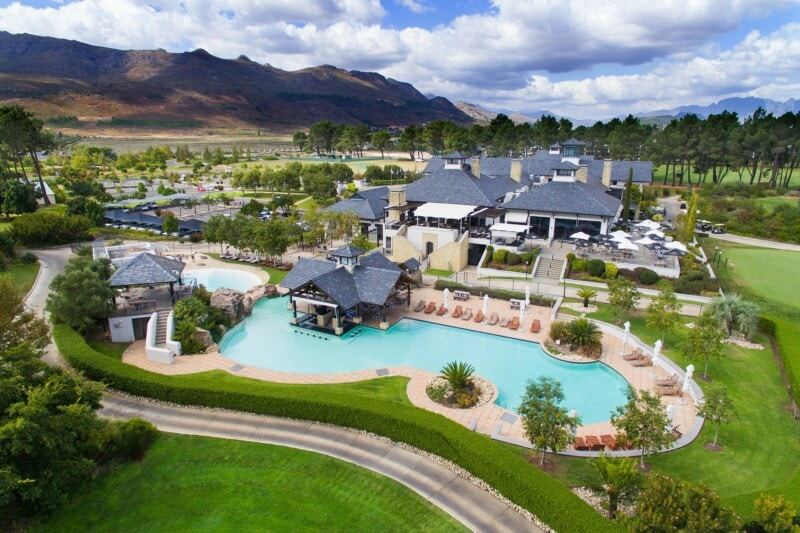 Situated next to the iconic Pearl Valley Jack Nicklaus Signature golf course, residents can find the Valley Restaurant, Golf shop, Hotel reception and a resort style swimming pool. 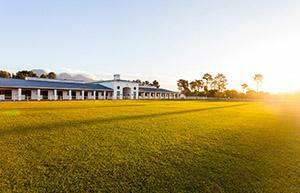 For the active, there are a fully equipped gym, practice soccer fields, tennis courts, outdoor gym and a cricket pitch. 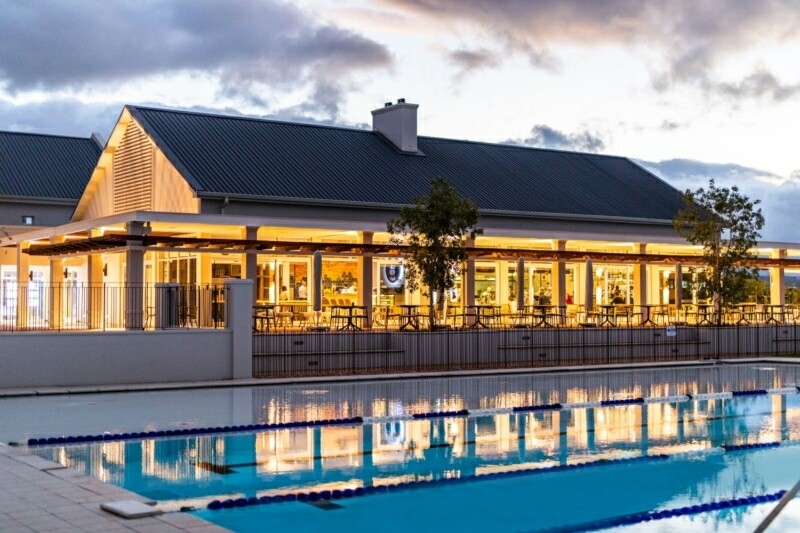 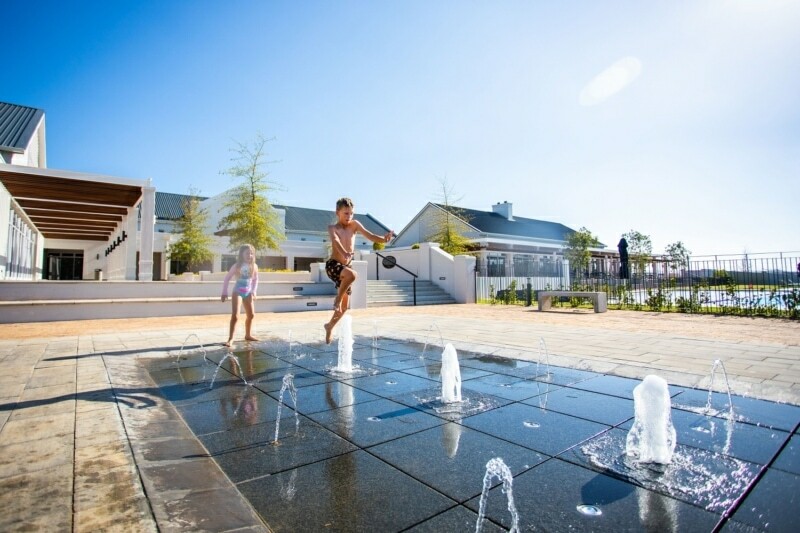 Located on the Val de Vie Boulevard, this lifestyle center is home to a 25-metre indoor pool and the Ryk Neethling Swim School. 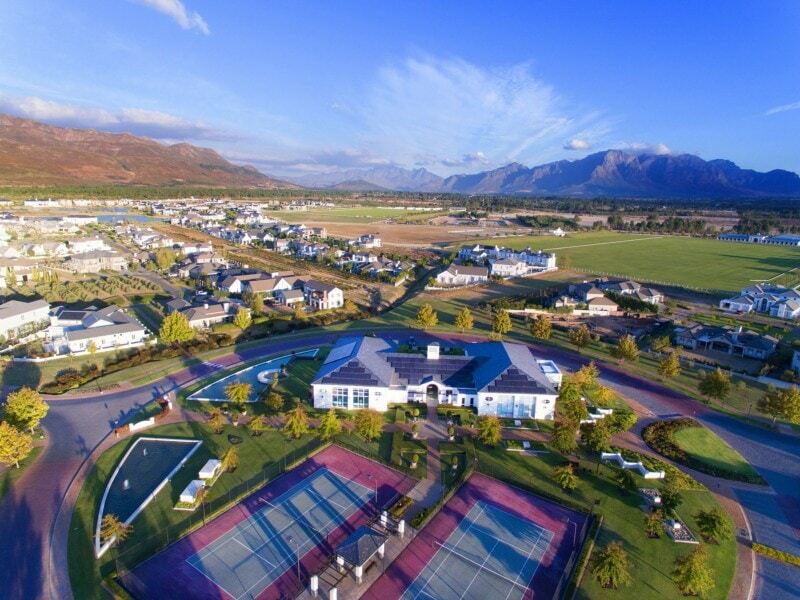 With a fully equipped gym, two squash courts and two tennis courts, residents can enjoy an active lifestyle on Val de Vie Estate.